Contains: 5/16 in. 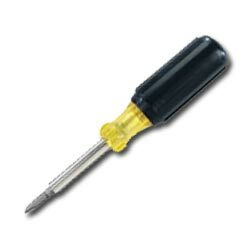 nutdriver, #1 Phillips, #2 Phillips, 9/32 in. slotted and 3/16 in. slotted.